The National Assembly has been asked to investigate the increase in Nigeria’s debt profile to N24.4 trillion in 2018 from N12.1 trillion in 2015. In 2015, the ruling All Progressives Congress (APC) took over power from the Peoples Democratic Party (PDP). Last week, the Debt Management Office (DMO) released the nation’s debt stock and since then, many commentators have expressed worry over the rise in four years. 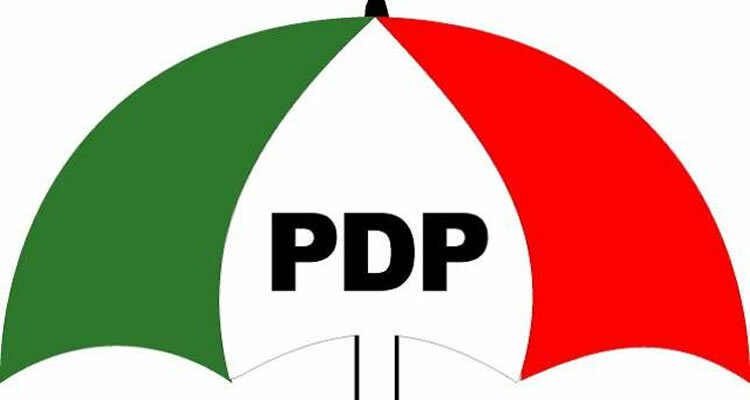 On Tuesday, the PDP, through its spokesman, Mr Kola Ologbondiyan, described the figure as overburdening, calling on the parliament to investigate how the debt rose to its present level. Mr Ologbondiyan said “Since President Muhammadu Buhari assumed office in 2015, there has been a culture of unexplained borrowings leading to a steep rise in the debt stock from N17.5 trillion in 2016 to N21.72 trillion in 2017 and a huge N24.387 trillion in 2018. “It is shocking and completely insupportable that our nation’s debt had risen from N21.72 trillion in December 2017 to N24.387 trillion in December 2018, showing an accumulation of a whopping N2.66 trillion in a space of one year,” he said. He tasked the legislative arm of government to commence “a system-wide investigation” into the borrowings by the APC administration, particularly the terms of the borrowing and the handling of the funds.